Networx® Faceplates are the perfect addition for any network installation. 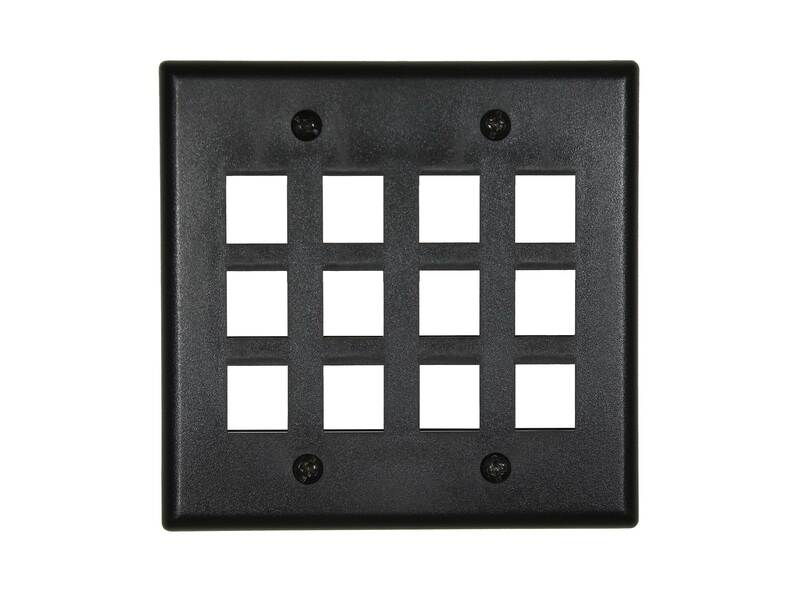 Cover up those unsightly holes in the wall while organizing your network for quick and easy access. 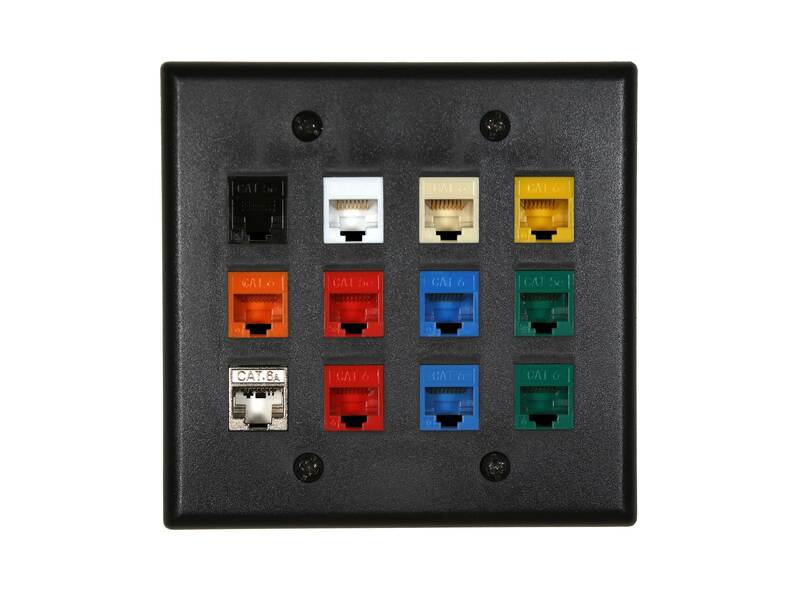 Available in most configurations facepaltes from Networx® are the right choice for all and any network installations. 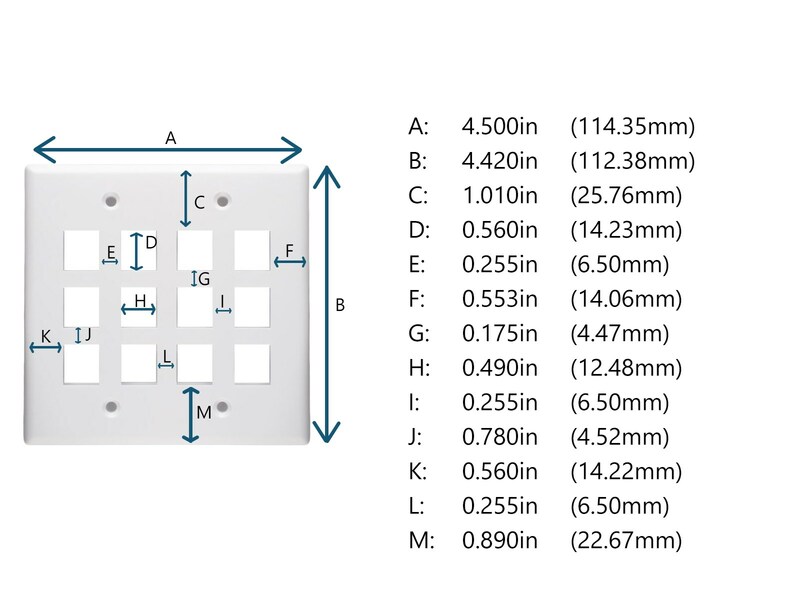 Compatible with all Networx® CAT5e and CAT6 Keystone Jacks as well as a variet of Audio/Video Keystone Jacks.